Disclosure: I am a WriteShop Ambassador and may possibly be compensated for promoting WriteShop's products and our experiences with them. However, all ideas and opinions are my own. I find it super interesting how different two children from the same family, raised by the same parents can be. Sure, they have similarities - people always tell me how my babies look like little carbon copies of each other - but as they grow, they develop their own personalities, preferences, and likes/dislikes. Visual: A visual child learns best through the use of pictures, images, and seeing things. This child usually enjoys drawing, coloring, maps, or diagrams. They are good at visualizing things and often like film, photography, art, or design. Aural/Auditory: This type of child learns best through listening or music. They often like reciting, repetition, or hearing something read back. They may be musically inclined, play an instrument, or enjoy humming/singing while working. Verbal: The verbal child likes written and spoken words, as well as being read to or reading to others. They usually prefer reading and writing over other activities. They may also like tongue twisters, poems, phrases, and rhymes. Physical/Kinesthetic: This child uses their body, hands, and sense of touch to learn. They usually like moving, running, sports, and exercising. They are often very "hands-on" and would rather take something apart than read about it. They may not like sitting still and instead feel more comfortable walking or moving. Logical/Mathematical: The logical or mathematical child likes reasoning, systems, patterns, and connections. 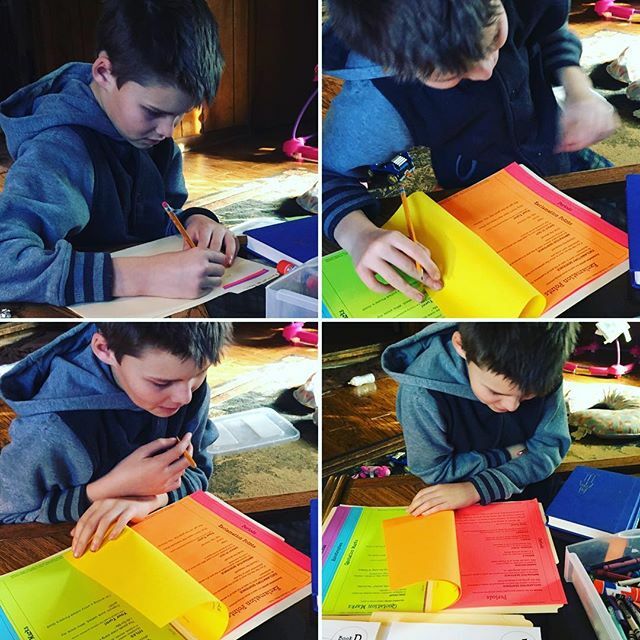 This child often likes to-do lists, checklists, outlines, and planning. They are usually very good with numbers and may also like computers/programming, strategy games like chess, or science. Lapbooks - WriteShop Junior is a writing curriculum for 3rd - 6th graders. One unique thing it offers is the Fold-N-Go Grammar Pack - lapbook style folders that help kids to learn grammar and writing skills. These are fun to create and assemble, and help kids to review things they've learned. Graphic Organizers - Graphic organizers are a visual way of organizing ideas or thoughts. Obviously good for visual learners, these can be charts, graphs, maps, or diagrams. 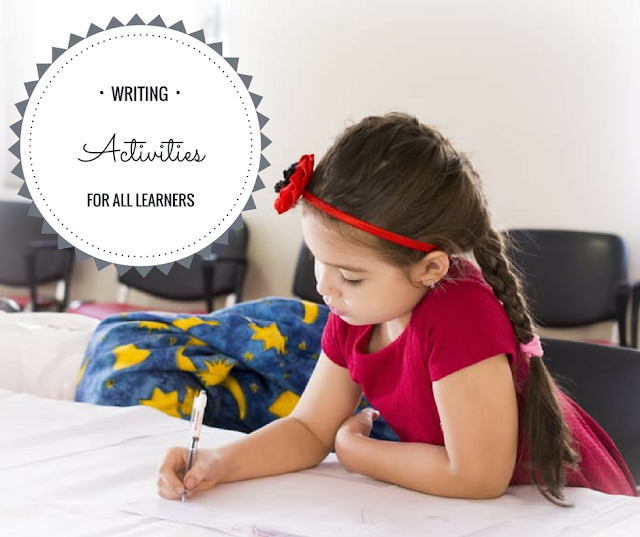 WriteShop Junior utilizes these to help students to organize their thoughts on a specific idea or to help them think of details to go along with a letter or story. Writing Prompts - Sometimes it's hard to come up with ideas to write about, especially for kids who are more physical rather than verbal. Writing prompts featuring different subjects, holidays, and themes can help to curb writer's block. Songs and Music - One of the most popular programs that utilized music to teach was Schoolhouse Rock. (Remember Conjunction Junction or I'm Just A Bill?) You can still find them on YouTube or Amazon for your kiddos that are into auditory learning. Check out this website that has a lot of different grammar and language arts related songs. Writing Games and Activities - Sometimes you just need a fun writing game or activity to get the creative juices flowing. Creative kids that thrive on kinesthetic, auditory, or logical activities may enjoy making a book, creating a themed journal, designing cards, playing a vocabulary game, making sentence strips, and/or writing poems or letters. Dictation and Design - One thing I really like about WriteShop's curriculum in general is it's use of dictation. This has been especially helpful for me when my kids were younger or just at a stage where they struggled with writing. Let your kids dictate their story, letter, or poem to you and then let them draw pictures or design something to go along with it. 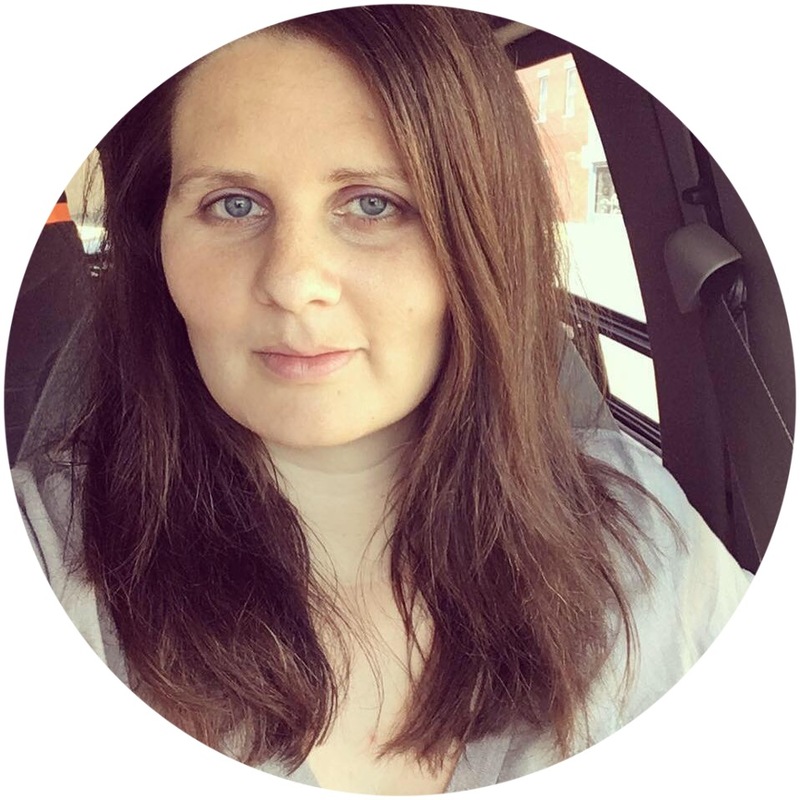 I'd love to hear from you - what kind of learners do you have in your household? Have you done anything creative to help them learn writing skills? Please share in the comments!